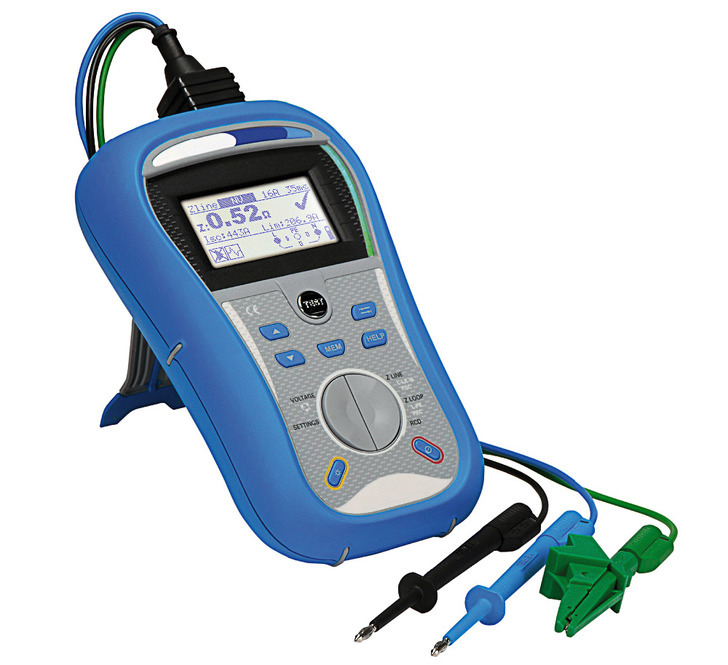 At D Carrington Electrical Services we can provide you with all your testing needs. So whether you require certification for work by none accredited companies, landlord certification, mortgage requirement or an electrical installation condition report then we can help. All our own works are of course tested as part of the installation including Part P registration where applicable. We can take care of all your PAT testing requirements. However, the regulations do not specify what needs to be done, by whom or how frequently (i.e. they don’t make inspection or testing of electrical appliances a legal requirement, nor do they make it a legal requirement to undertake this annually). Taken from HSE website.